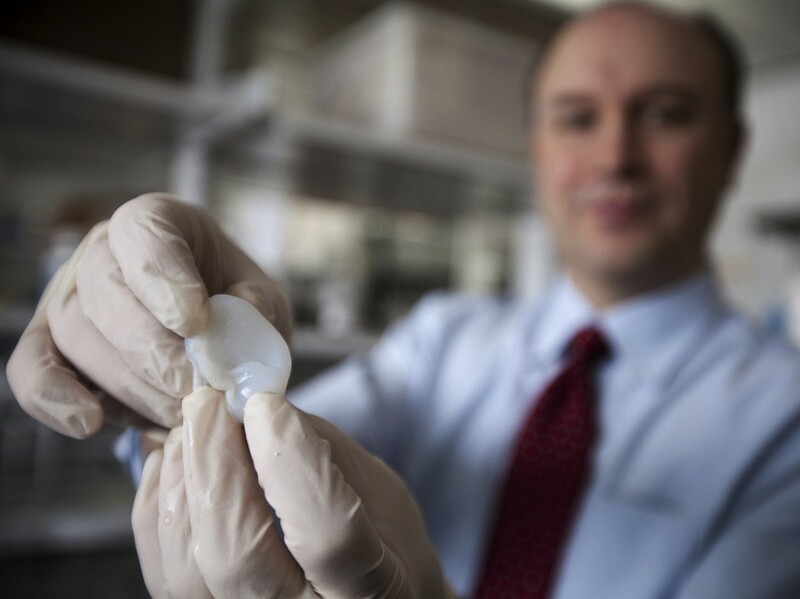 Bonassar and some colleagues recently printed a real, human ear. And while you might expect to learn that they built a framework and then attached living cells to it, they were actually printing with real human cells. Cartilage lends itself to this sort of printing because its creators don’t have to worry as much about supplying the tissue with nutrients via blood — cartilage naturally depends less on a blood supply. Of course, it’s still alive. Oh give us a break. The deeper we explore 3D printing and its potential, the more we find ourselves sitting around wondering whether we’ll be able to print this, that or the other thing. For ordinary household items and inanimate objects, the future is literally already here. But, when we get to thinking about something organic or alive, the answer is “of course not!” How could you print food? How could you print a plant? 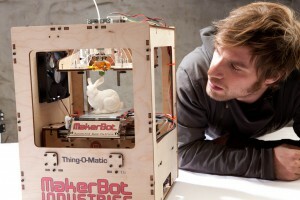 How on earth can you print a body part? Is there anything 3D printing won’t be able to print? We’re gonna have to think about that for a while.